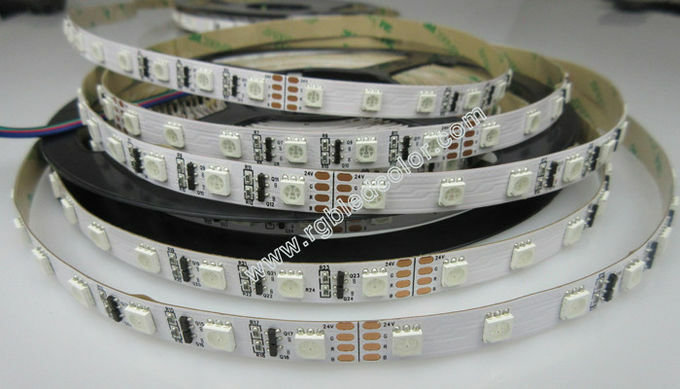 Constant current led strip has its great advantage,for it is using the constant current IC(constant current transistor) in each group,so the current of the strip is almost the same,also the voltage of each group is the amost the same as the power supply with very little voltage drop. 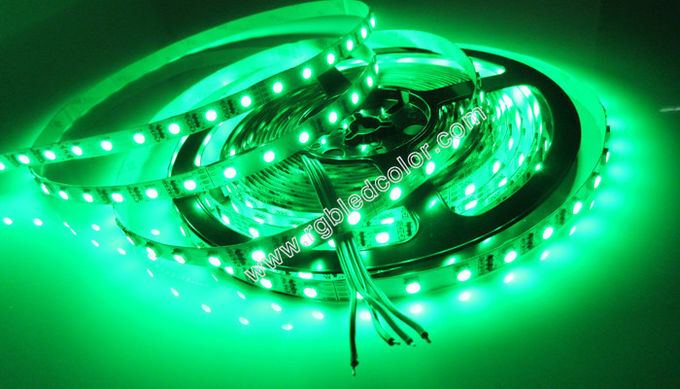 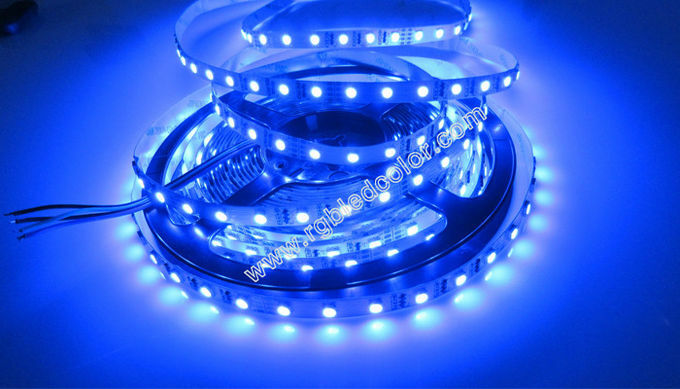 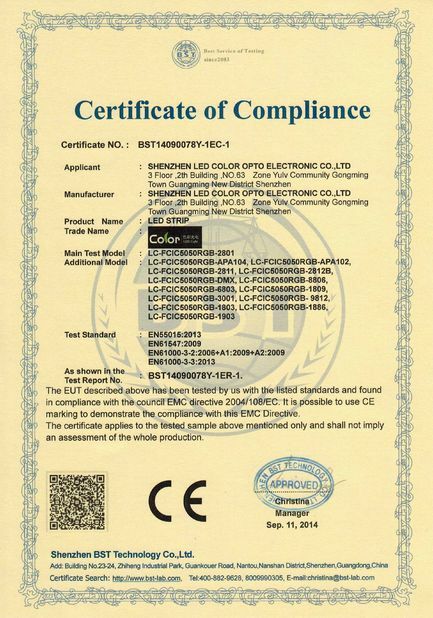 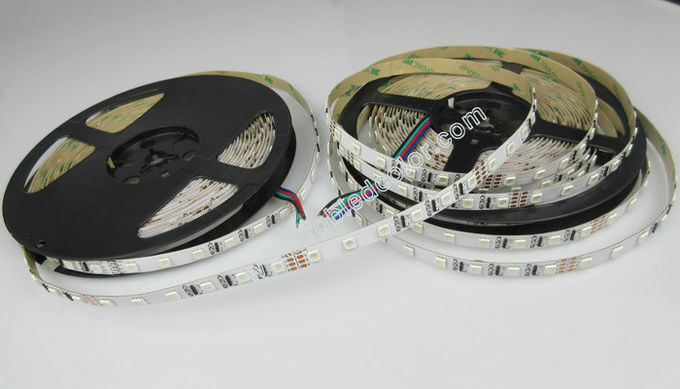 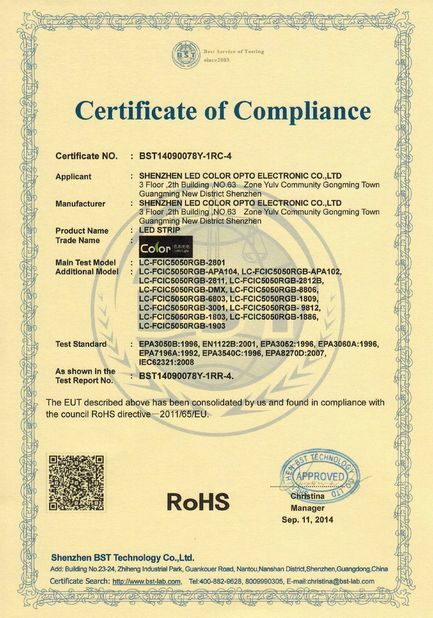 Our constant current 5050 RGB led strip is dc24v safe low voltage with the long distance connection and 50000h lightspan,can be use to replace the high voltage led strip lights. 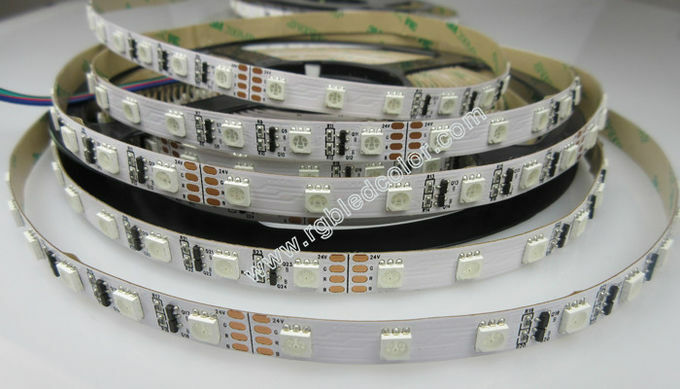 It is good choice for the led lighting projects with less power wires and easy installation. 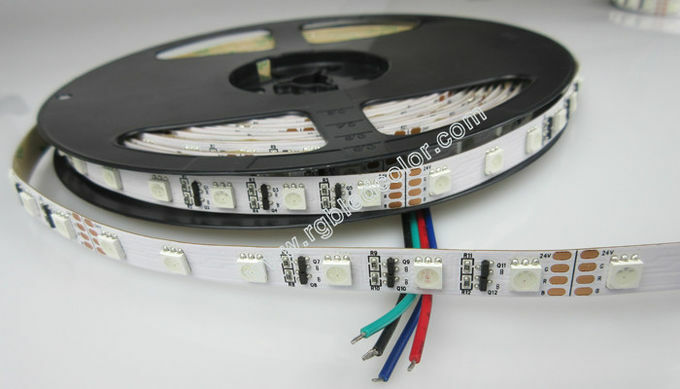 Also it is use the normal constant voltage power supply as the driver,it is the same connection as the constant voltage led strips.